Su navegador no soporta video HTML5. Si quiere disfrutar de toda la web que viene, actualice su navegador a la última versión. Your browser does not support HTML5 video. If you want to enjoy the present of the whole Web, please update your browser. ADDED to your List ! What can I do with this video? If you want more information on buildings or authors, click on them to register them and their website address under the section "My List", where you can access any time to learn more. This is just an option, among many many others, of what can be done in the coming audiovisual web.. This presentation, brought to you by Vidactio, was made using code by Mozilla and The JQuery Project. 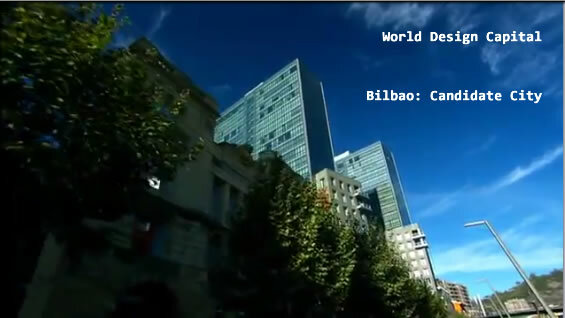 The vídeo is the property of Ayuntamiento de Bilbao, Diputación Foral de Bizkaia and Gobierno Vasco. Photos of the architects are also property of their respective authors. If you would like to drop a comment, please do it here.